Go at LEAST one new place every year. It doesn’t have to be out of the country or even very far. It could be a road trip to a nearby state, a visit to a national park you have yet to see or even a stop in a nearby town you simply haven’t spent time in. Breaking free from your routine and experiencing a place that is unfamiliar will expand your mind and understanding of the world. Connect to your hobbies and passions. Pursue a travel experience that connects you with those things that set your soul on fire – food, wine, music, history, art. Following existing passions will also likely help you uncover new ones! Go solo. 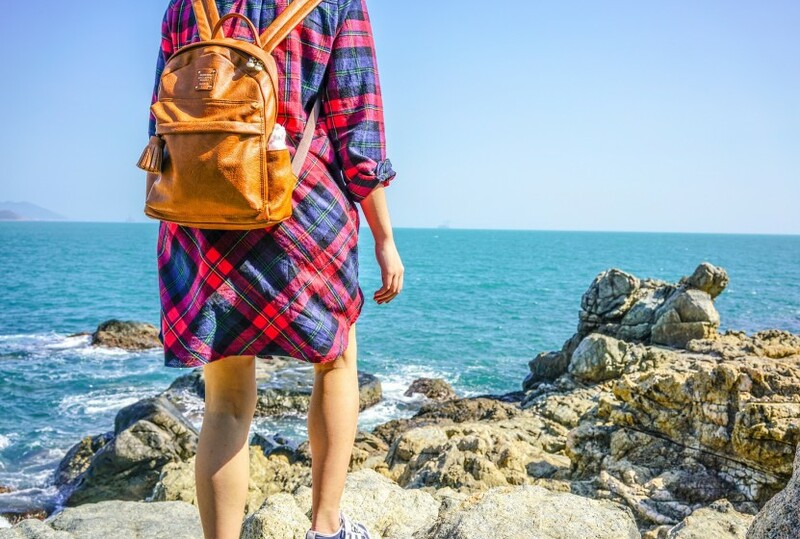 Traveling solo can be a liberating experience. If you’re hesitant about this one, consider starting small. Take a solo day trip or pick a place for a one-night stay… But you might just fall in love with the freeing feeling of not being accountable to anyone other than yourself (even if just for a moment). Learn a language. You don’t have to be fluent, but never be afraid to try another language. Try a few words or phrases to break through cultural barriers and connect with the locals. Our pro tip? Always write and carry with you a list of ten of the most basic phrases in your destination’s native tongue. Go beyond your comfort zone. Consider choosing a destination that feels completely foreign to you; some place off the grid that will challenge and introduce you to a lifestyle and culture vastly different from your own. What you find will almost always surprise you – new friends, new hobbies and maybe even a new confidence in yourself and your ability to handle any situation life may throw at you.